Take That's new album Odyssey lands straight in at No. 1 on the UK’s Official Albums Chart! With 106,000 combined sales this becomes the fastest-selling artist album of 2018 (the fastest-selling overall in 2018 is NOW 100 with 176,600 sales in its first week). Congratulations!! Dropping to No. 2 we have Michael Bublé's Love and climbing to No. 3 we have The Greatest Showman's OST! 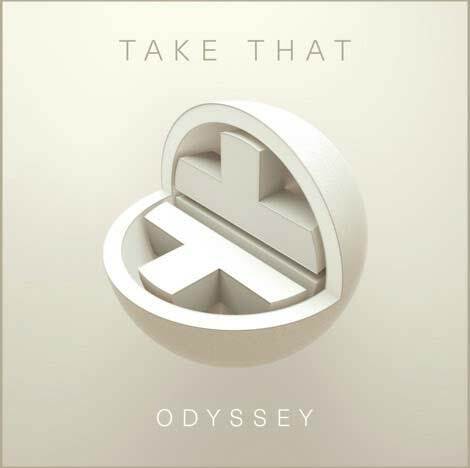 Odyssey, o novo álbum dos Take That, entra diretamente para o #1 da tabela de álbuns mais vendidos no Reino Unido! Parabéns!! Eles derrubam Love de Michael Bublé para o #2 e a subir para o #3 temos a banda sonora do filme The Greatest Showman!